Last month, I had the pleasure of 2nd shooting for Sherri of Sherri J Photography at the Walt Disney Concert Hall in Los Angeles. 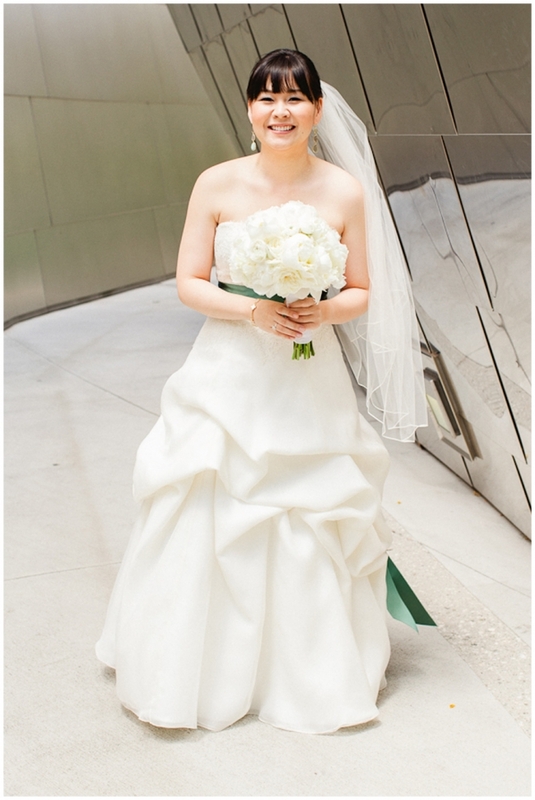 I absolutely loved shooting at the Walt Disney Concert Hall! The architecture is amazing and they have a gorgeous outdoor ceremony area. Hope you enjoy some of my absolute favorite images from the day! 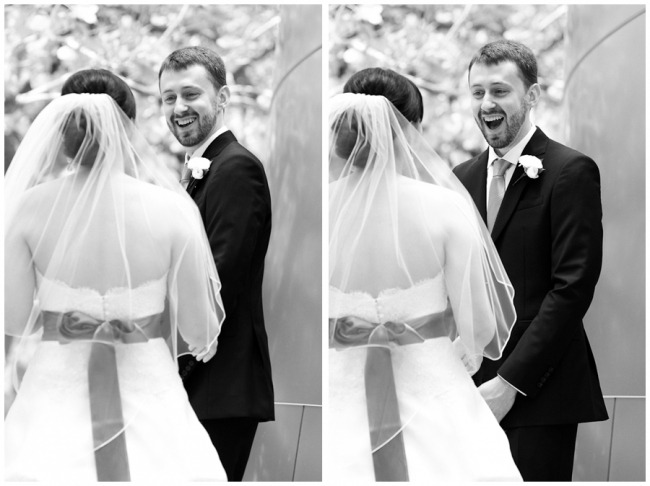 veil + wind = gorgeous! The architecture of the Walt Disney Concert Hall is so beautiful!